Description: This activity consists in designing and building custom furniture for the little ones. These pieces of furniture are: cabinets, tables, chairs. You can use various types of materials, but the use of lightweight materials is recommended in order to avoid accidents in operating the product. Designs, shapes and colors used are at your imagination, but you have to resize them accordingly. The business aim is selling small pieces of furniture for children. Conclusion: On a small scale, an activity of this kind can be performed in workshops and using small appliances, while earnings can be substantial. 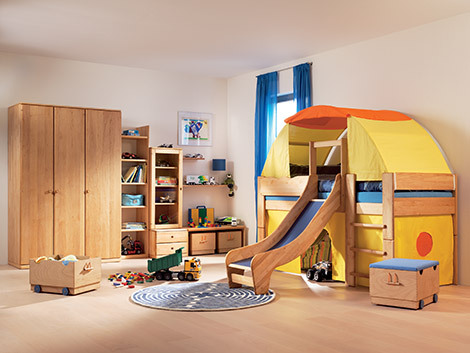 0 Response to "Kids furniture"